8 Things you must do in HongKong – Travel. Live. Eat. People say that HongKong is the place that never sleeps, and we couldn’t agree more with the statement. You would be surprised how lively this country is and streets come way more alive at night with its street food, night markets, and open door stores that you can walk in without having to use the doors. 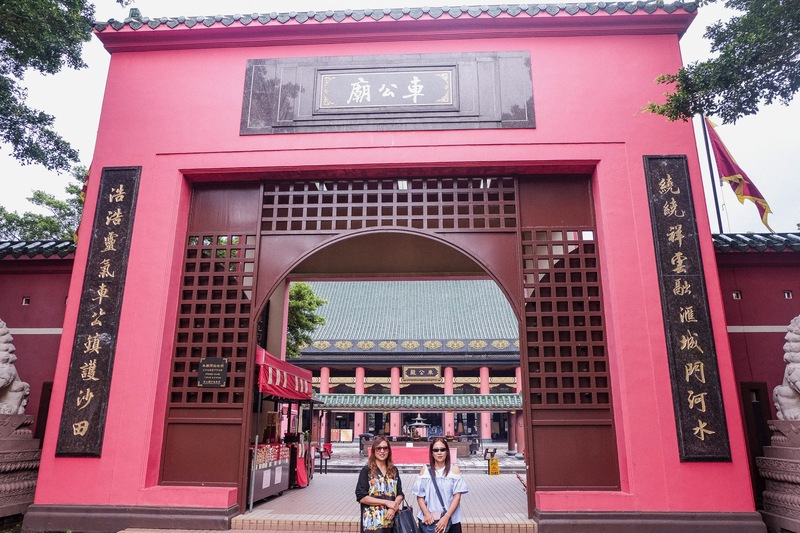 It’s impossible to explore every corner and do everything in HongKong (or anywhere else in the world), so here is the list of things including attractions and where to eat or shop. 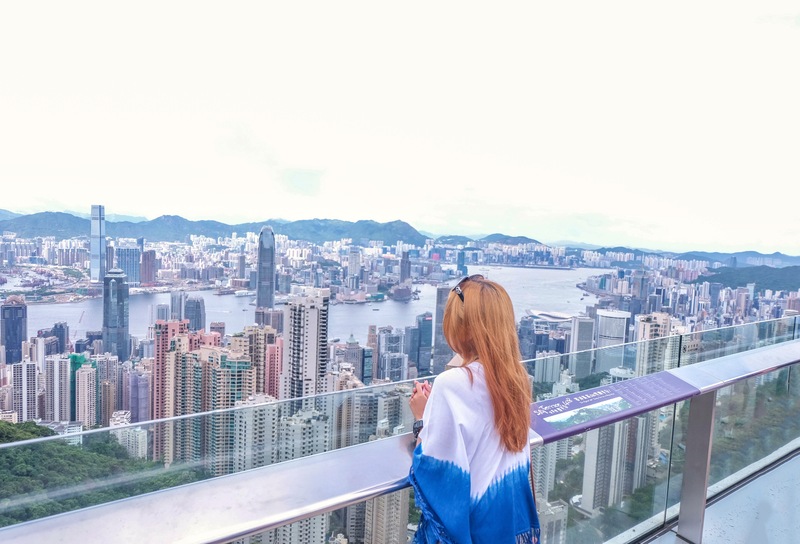 This is where you get to see the city view of the entire country once reached the Sky Terrace 428, the highest 360 terrace in HongKong! The building is pretty much a really tall mall, so you have to take either an escalator or elevator up to the top level (roof top level). The view is just as beautiful as it looks in the photos! 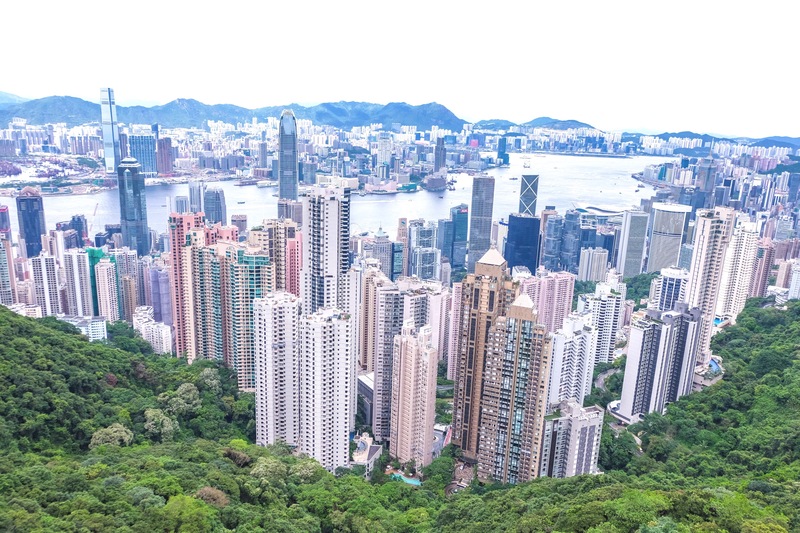 The quickest transport that will take you to the Peak is the Peak tram, which also allows you to see the beautiful scenery of HongKong before reaching the destination. The pass costs about $90 HKD ($11.7 USD), and you have to line up at the spot across the ticket office because the line of tourists is endless and there’s just not enough space so they had to make room on the other side! 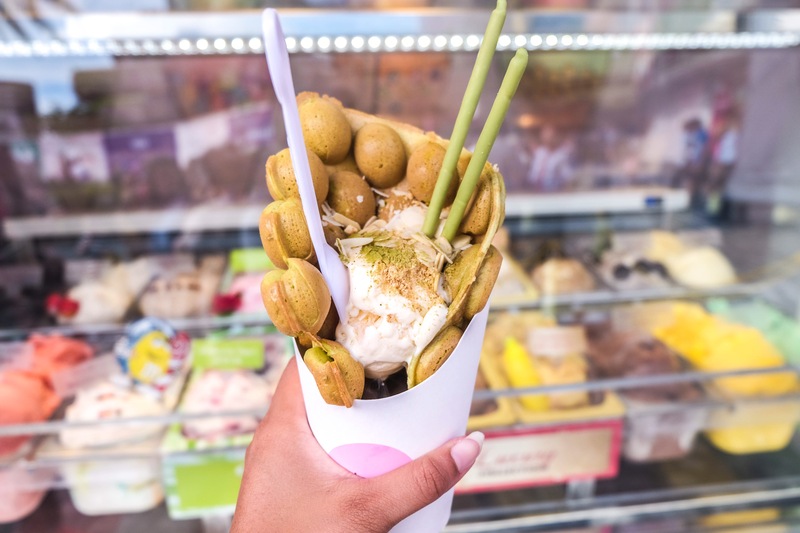 Since you’re already at the Peak, might as well grab yourself some iconic HongKong ice cream waffles before you leave! They are absolutely delicious and costs less than $5 USD! Not sure if this is known only in Asia but besides dim sum, HongKong is also known for its waffles! They come in different flavours and topping, for this one I ordered green tea flavour and topping set on the menu. You don’t have to be religious to see the beautiful monument called the Big Buddha located in Ngong Ping village. The ticket to get there by one of the world’s best cable cars costs $185 HKD for normal ($25 USD) and $255 ($34) for the one with a glass floor (crystal clear) departing from Tung Chung station. The monument is honestly so big you would feel so small standing next to it as it’s 34 meters tall (115 ft)! This is one of the most famous temples amongst tourists, especially Thai tourists. According to the staff working there, they said there are so many Thai people visiting the temple that the staffs have to learn how to speak Thai and put up signs written in Thai! Even if you’re not Thai, you should still put this on your itinerary as it is where people come to show respect to all the earth’s elements (water, fire, air, and earth) behind the temple’s gate. As the city that never sleeps, it would not make sense for you to not take a stroll down the streets in HongKong at night as there are so many things to see (such as this street full of bright sign lights). I kid you not, the streets are so bright and alive that you thought it’s daytime, there were so many people and the signs light up the town so brightly! The area I recommend is near Mong Kok station or the area between Nathan Road and Argyle Street near Stanford Hotel. Yes, dim sum is Hongkong’s signature or what this country is known for but there are couple more things (beside ice cream waffles) that you definitely should try… it is their roasted meat! Their roasted duck, roasted pork and pork belly are what foodies would die for. For ducks, the skin is so nice and crispy; the meet is so tender and has no duck smell you would think you’re eating chicken or something else that’s not duck! For their pork belly, this was our first time eating something that nearly melted in our mouths… it was incredible and so full of flavour! Literally every place makes all of the above dishes so well it’s like the people were born with the skill to cook those things amazingly well! This is one thing to not love. No matter how old you’ve become, you can never reject a chance to visit this magical place called Disneyland! The ticket to get in costs $598 ($78 USD)… it’s Disneyland which means you get to watch the parades, go on endless number of rides, and see the beautiful fireworks at night! By the way, this Disney park has got its own train line and station so you will be dropped right in front of the gate. One more thing is that HongKong’s Disneyland is on the top list of the biggest and best amusement or theme parks in the world, more reasons for you to go! You are probably curious when you see travel influencers’ photos in HongKong in front of a colourful building and wonder where the place is. The building is called Choi Hung estate; but they don’t just have this one building, their estates take up several streets in the area that it could become a small village! This location has really become popular amongst Instagram travellers or influencers to visit for their photos. This exact spot with the basketball field is in the centre area of the whole estate, on top of the parking block. 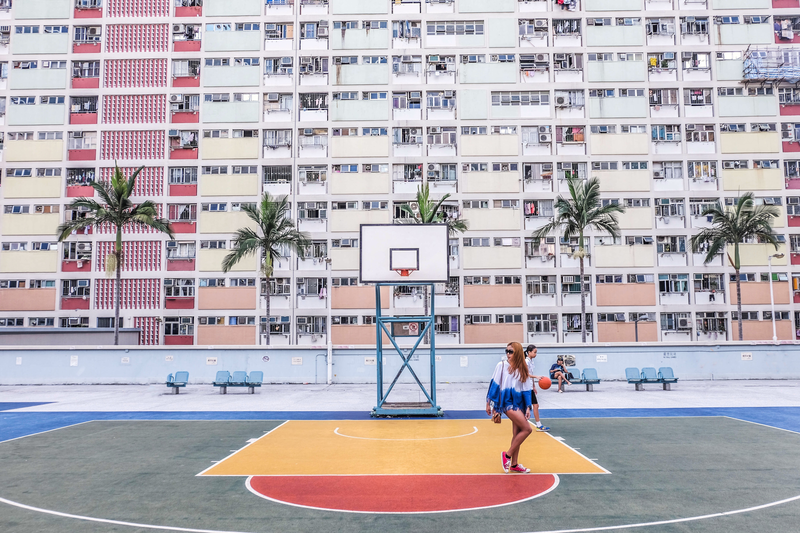 As HongKong is a small island, there isn’t enough space to build a separate parking lot, so they had to build parking spaces on top of each other, and put the basketball field for residents. Don’t worry, you won’t be told that you’re invading the property as many people, including the locals, go there to take pictures a lot! I didn’t do 4,7 and 8! Looks like I have 3 reasons to go back to HK!! Hongkong always be in my hitlist of travel destinations but the place enhances curiosity after reading your blog. Next What is HongKong like?